In the 1920s and 30s the Carnegie UK Trust gave grants of over £200,000 to help establish 900 playing fields across the UK and Ireland. But no central record of these fields were kept. 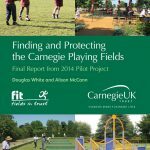 Download this report to read about the UK’s Carnegie Playing Fields and find out more about our new pilot project, which has found 14 ‘lost’ Carnegie Playing Fields. Our new #FieldFinders campaign is encouraging local communities to try and find their own Carnegie Playing Field. 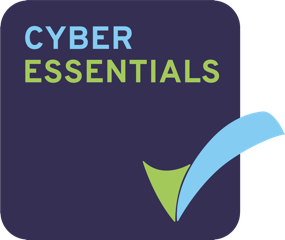 There are improvement grants of £5,000 to be won. For more information visit our campaign page.